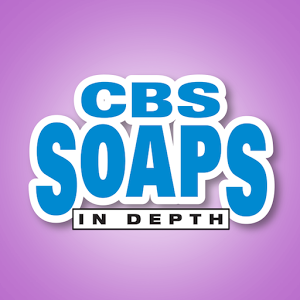 THE YOUNG & THE RESTLESS Readers' Poll — Do You Prefer Kyle With Lola or Summer? Leslie on THE YOUNG & THE RESTLESS — Everything You Need to Know About Neil's Ex! Daytime Stars Celebrate National Siblings Day 2019 — See Their Amazing Pics! Greg Rikaart Returns to THE YOUNG & THE RESTLESS! Happy Anniversary to AS THE WORLD TURNS — Relive the Drama and Romance!